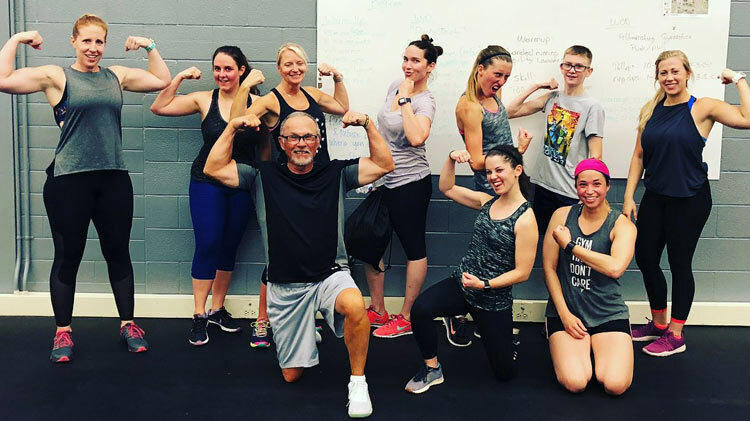 Date: Nov 9 2018, 9 a.m. - 10 a.m.
By performing exercises that mimic movement that you would do out in the "Real World," you target multiple muscle groups and real full-body benefits in less time. After just a couple of sessions, you will start to improve endurance, balance, posture, strength, coordination, and agility from head to toe. And because you have to use your brain to do the moves, time goes by faster than regular workouts. Can't beat that!